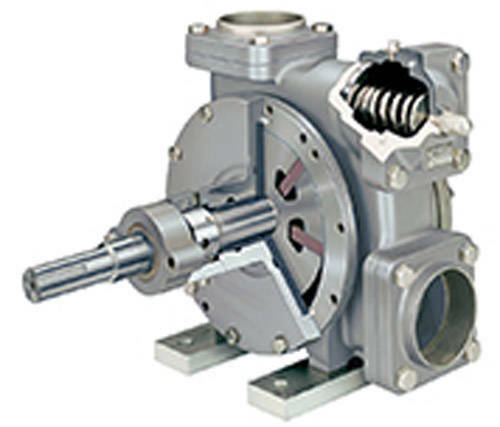 The STX3 Sliding Vane Pumps from Blackmer are made from 316 stainless steel with external ball bearing construction, non-metallic Duravanes, FKM elastomers and Blackmer chemical mechanical seals to provide longer transport pump life with liquids such as DEF. The STX offers high capacity flow rates up to 250 gpm (946 lpm), differential pressures up to 125 psi (8.6 Bar) and pump speeds up to 800 rpm, delivering fast fluid off-loading. A 6,000 gallon (22,700 liter) tanker can be unloaded in about 24 minutes. The STX3 sliding vane pump's non-metallic vanes self-adjust for wear and to maintain flow rate, while minimizing shear and agitation. 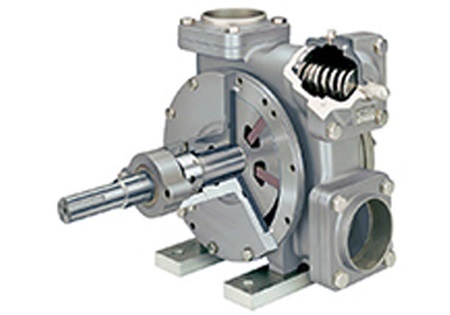 An adjustable relief valve protects the pump from excessive pressures.